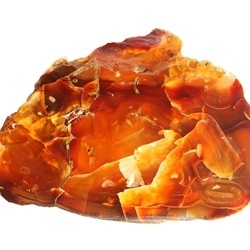 An elegant amber note with a rich woody character. Usage: This ingredient provides warmth, richness and elegance to all areas of perfumery from sheer florals to modern orientals. Due to its power, best effects can be achieved at lower dosages, however, higher levels are often used to provide performance and substantivity.